Pictured SWR owner Sean Walkinshaw set for TCR UK debut in Scotland. 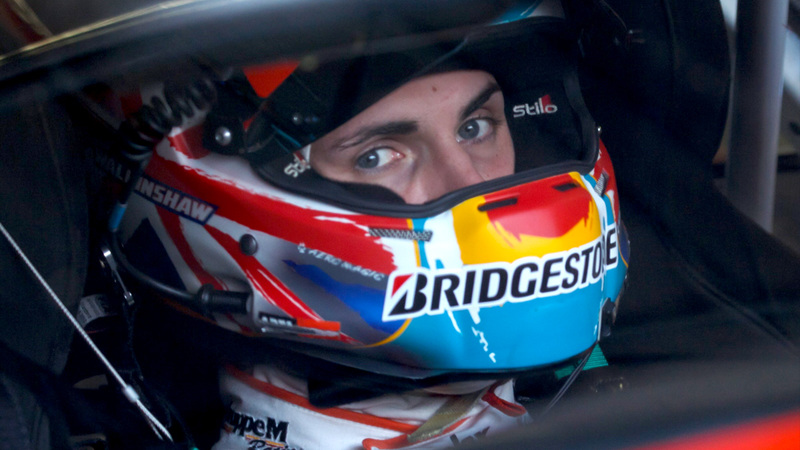 SWR owner Sean Walkinshaw set for TCR UK debut in Scotland. Knockhill Circuit in Scotland hosts the second event of the inaugural TCR UK Championship this coming weekend, 12th/13th May, where SWR team owner Sean Walkinshaw will make his touring car race debut in the squad’s Honda Civic Type-R. The 24-year-old, from Chipping Norton in Oxfordshire, heads north of the border fresh from an outstanding GT300 race victory in the Super GT Championship at Fuji in Japan this past weekend to stand-in for Howard Fuller, who took the Honda to a top four best in the Silverstone TCR UK season-opener. Surrey racer Fuller, who delivered a series of strong performances during the championship curtain-raiser, is expected to return to action in TCR UK with SWR during the subsequent rounds at his home track, Brands Hatch in Kent, in early June. In the meantime, experienced GT racer Walkinshaw – who last competed on UK soil in 2016 at Silverstone in the Blancpain Endurance Cup – is looking forward to making his competitive debut in touring cars and also racing at Knockhill for the first time, especially with his strong Scottish links. 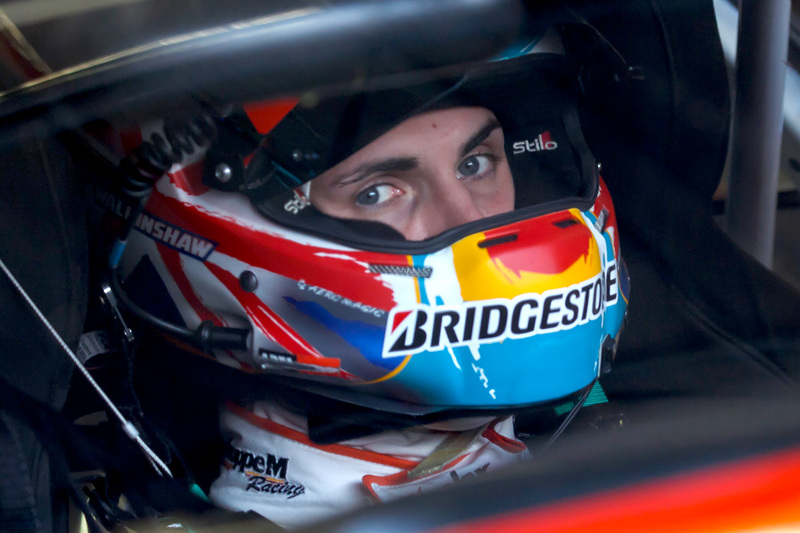 His late father Tom Walkinshaw was, of course, Scottish and so Walkinshaw Jnr sees the coming weekend’s TCR UK races as a real homecoming where he intends to try and hit the ground running on his touring car bow. The front-running Super GT racer, who has spent his career in rear-wheel drive cars, did test the SWR Honda at Silverstone back in March. In wet-but-drying conditions he impressed on his maiden outing in a front-wheel drive race car to lap second fastest, less than 0.040 seconds shy of the outright pace. Adding some extra spice to TCR UK’s first visit to Knockhill, rounds three and four will actually be contested in the reverse direction at the 1.3-mile Fife track. So, rather than heading into the right-left downhill section for Duffus Dip, the first corner will instead be the notorious hairpin. Free practice for the TCR UK Championship will take place at 09.55 on Saturday, 12th May, with qualifying following at 14.55. On Sunday, 13th May, round three is scheduled to commence at 10.25 with round four set to begin at 14.25. Both races will be streamed live online through the championship website HERE and also via the series Facebook page and You Tube.